Service is #1 here at Cuts and Glory Barber Shop. 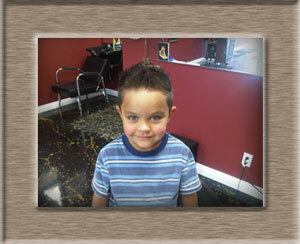 We do all kinds of haircuts and men's and boys' styles. Military, law enforcement, greaser or Hot Rodder. Even you! 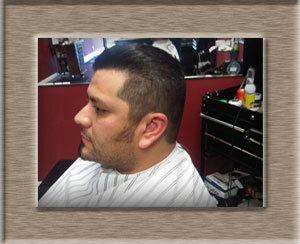 We can do the cuts you want at a price you can afford.